The Rolex Swan cup 2018 is indeed the most popular and largest global meeting as far as Nautor’s Swan is concerned. It is held only once in two years, which adds to the excitement. It is a symbolic event when it comes to yachting and as a result, the Rolex Swan Cup is flourishing. The 20th edition will have one more international fleet, which would almost beat the record of 125 yachts organized during the 2016 event. The event is known for its style, innovation and heritage and it’s a 3 way partnership between the Yacht Club Costa Smeralda, Nautor’s Swan and Rolex. 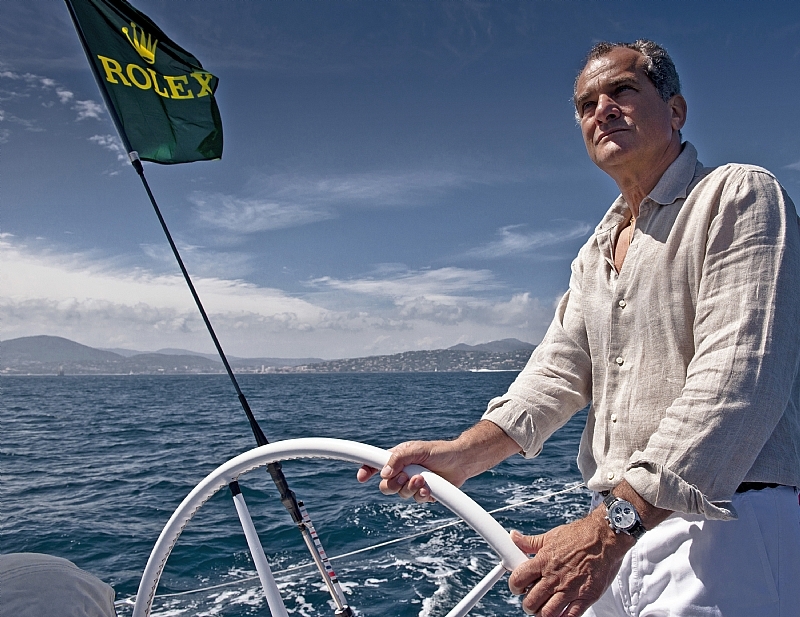 The association of Rolex with sailing will reach 60 years this year. The partnership with the Rolex Swan Cup exists since 1984 and is the biggest event in the portfolio of a Swiss watchmaker. There would be a broad category of Swan yachts that would take part in the regatta this year in Porto Cervo. The brand signifies a constant development in performance and ideas. The Rolex Swan Cup mostly serves like a premier for latest launches of Nautor’s Swan. This has recently shown its commitment to specific design race and the majestic waters of North East Sardinia are intense. Hendrik Brendis is the owner of Earlybird and hopes to take advantage of the Rolex Swan Cup practice to include a title of World Championship from the latest class to his existing trophy collection. In addition, there would be fellow German yachts Onegroup and Niramo, Cuordileone from Italy, which is owned by Leonardo Ferragamo the chairman of Nautor’s Swan. Multiple yachts would take part in the Swan 45 World Championship and the front runner would be Elena Nova, the German entrant who has achieved the title in the year 2016 and completed 2nd overall in the Nations Trophy Mediterranean League. The events would definitely be interesting to watch.